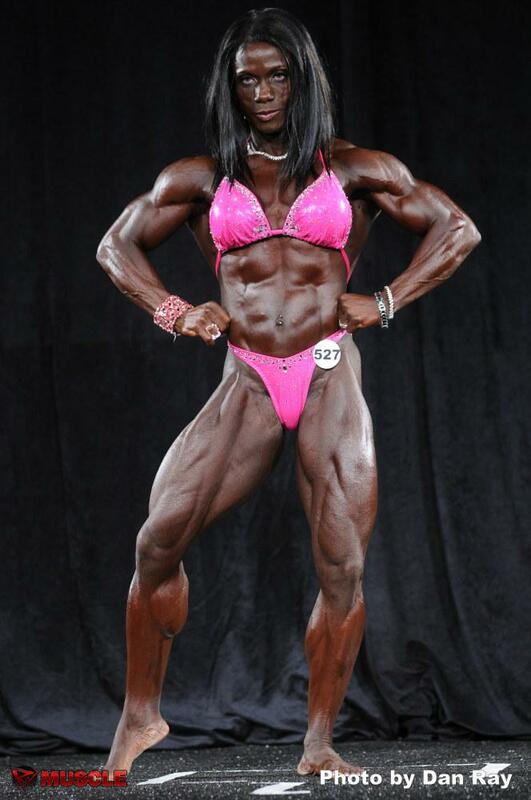 IFBB Pro Melody Spetko is reporting that heavyweight female bodybuilder Terri Harris has passed away. Terri, 49, who competed in the female bodybuilding category of at the IFBB Tampa Pro is believed to have suffered a heart attack. Leading tributes to Terri, Melody said: “Truly one very sad moment. I was just informed that Terri Harris, who made her pro debut this weekend, had just passed away from a massive heart attack. Other female bodybuilders also added their tributes. Although Terri only placed 16th at last weekend’s 2013 IFBB Pro Bodybuilding Weekly Tampa Pro she was a regular competitor on the USA’s female bodybuilding stages and was a superb athlete. Terri, from Texas, started competing in 1996 and just last year flexed her way to win the light-heavyweight class at the 2012 IFBB North American Championships – a unanimous choice of the judging panel. She also took the overall victory in the masters division and was delighted to finally win her IFBB Pro card. The NPC Louisiana state crown in 2000. MW class of the NPC Junior Nationals in 2002. Light Heavyweight class of the masters 45+ category at the 2011 NPC Masters Nationals. Terri was a huge asset to the sport of female bodybuilding and will be sorely missed.